Who doesn't love Target? I mean, seriously. This store has everything! And that Dollar Spot?!? Oh my goodness, y'all! 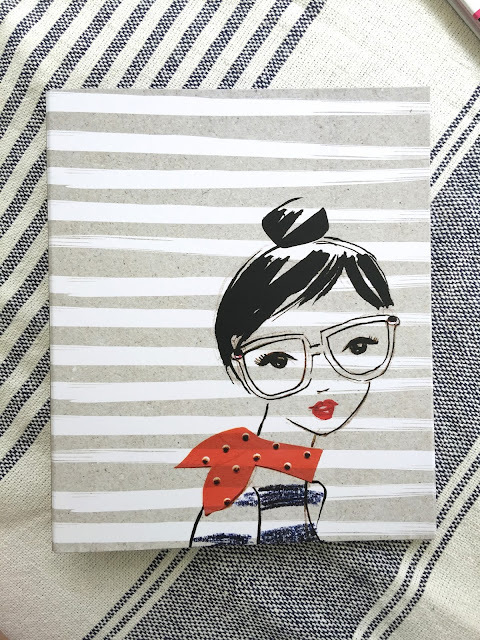 I am *obsessed* with the Dollar Spot stationary line. They have the CUTEST designs! Love!! This is NOT a sponsored post, although it sounds like it! haha! I just really love this store! Today I thought I'd do something a little different. 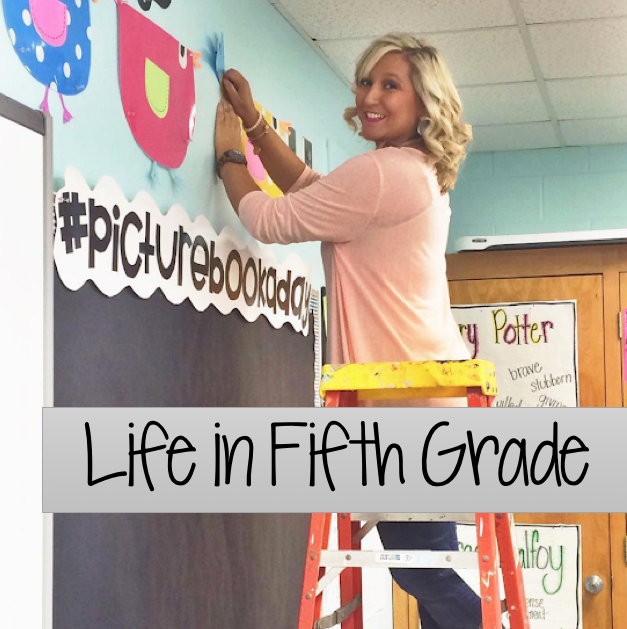 I usually do haul posts on my Life+Style blog, Southern Belle Inspired, but since everything I got this time was for school, I thought I'd do the post on Life in Fifth Grade. 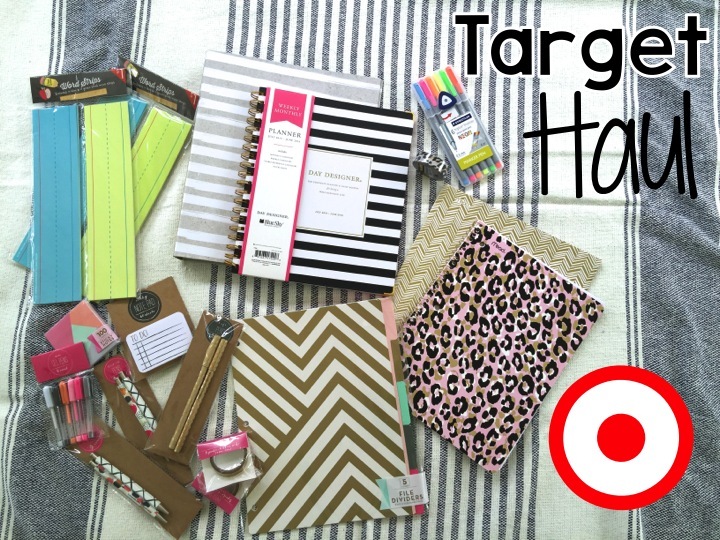 I purchased these products yesterday, so most Targets should have these items. How gorgeous are these school supplies?? The gold is a pocket folder and the pink leopard is a notebook. 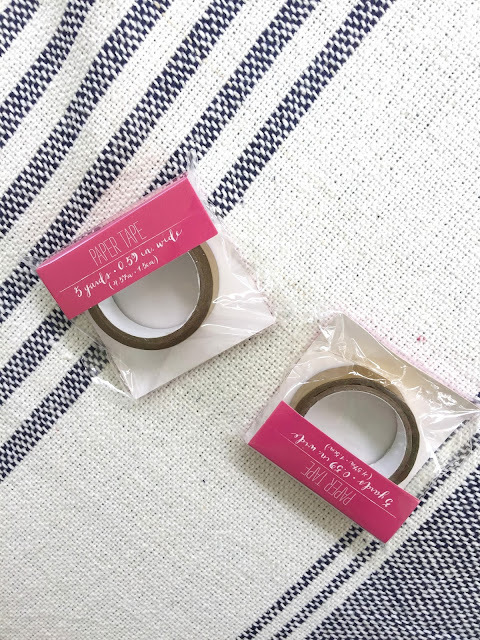 And that Washi tape that matches??? Shut up! I cannot wait to use this in a weekly spread in my ECLP. If you have never tried these pens, go get some NOW! These are the BEST pens I've ever used. EVER! 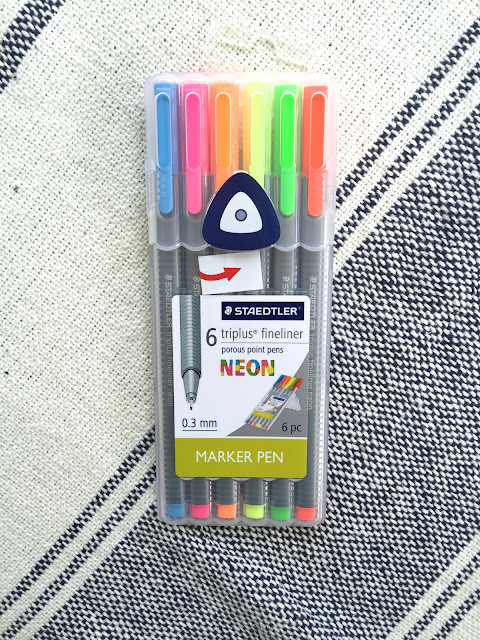 I have the regular pack, but I just had to have the neon ones. 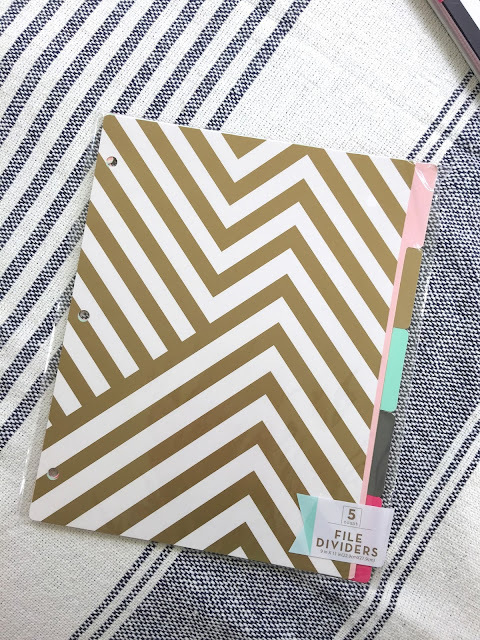 How adorable is this binder? My binders at school need spicing up. This one will do the trick! $1 dividers in gorgeous colors? Yes, please! 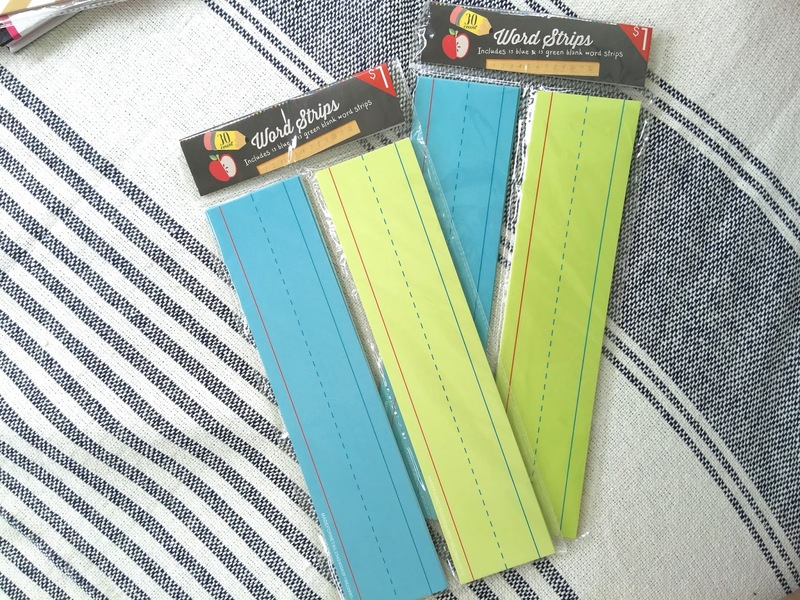 I always stock up on these sentence strips in the Back to School Dollar Spot. I love the colors! $1 gold Washi tape is a must. This tape in the Dollar Spot is a great quality! 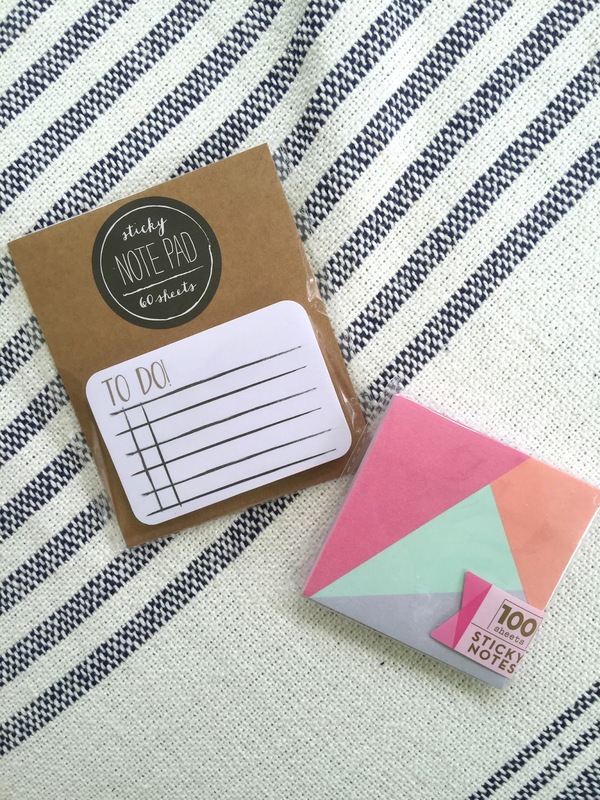 I am obsessed with that To Do sticky note! 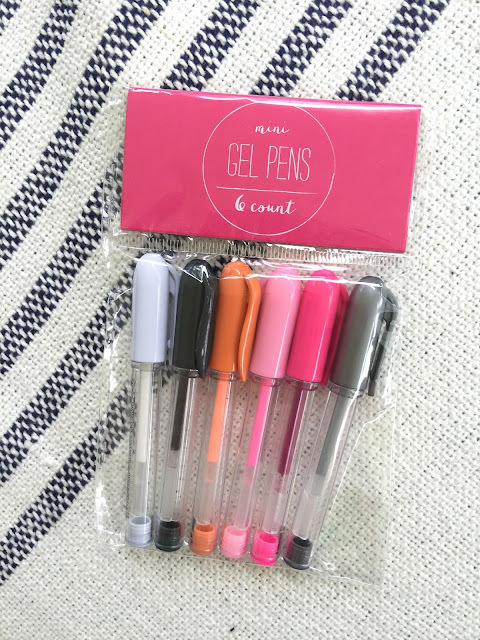 I've never tried these gel pens, but for $1 how can you go wrong? Have y'all tried them? Great haul! Love the to do notes especially! I would REALLY (pretty please?!?!?) 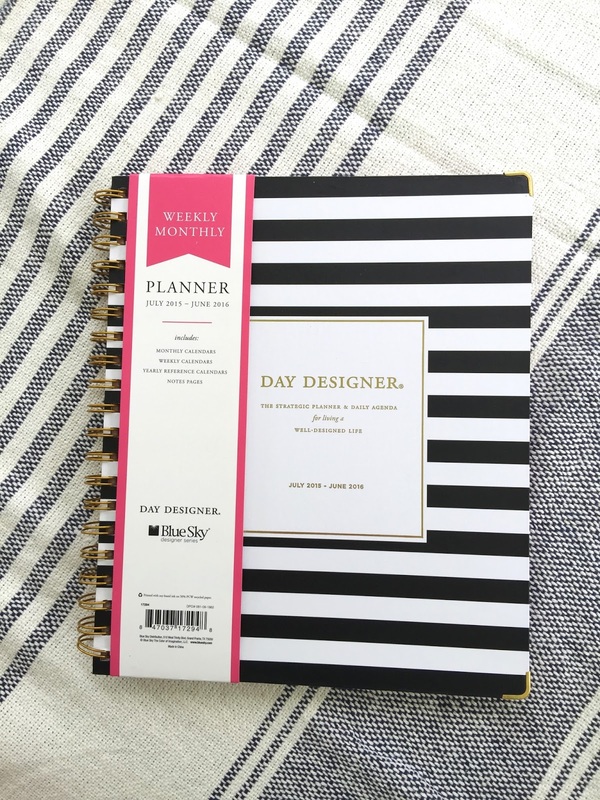 love to see how you use the planner for lesson planning - I'm changing positions this year and as an Intervention Specialist, won't have a traditional day like I am used to...love to see how others plan! I love planning posts, too! :) I'm going to try and start doing plan with me/visual plans each Sunday when school starts back! I would love to hear about your lesson planning. Yay! I'm going to try and start doing plan with me/visual plans each Sunday when school starts back! I think I have most of that, but I got the gold planner and I'm really wanting the black one...yet I ordered an EC lesson planner...hmmmm. decisions! I REALLY want the EC lesson planner, but it's so expensive! I'm going to try and make the this one work. I do love the black and white stripes. I love the gold one too! That's my problem...I want every agenda I see! 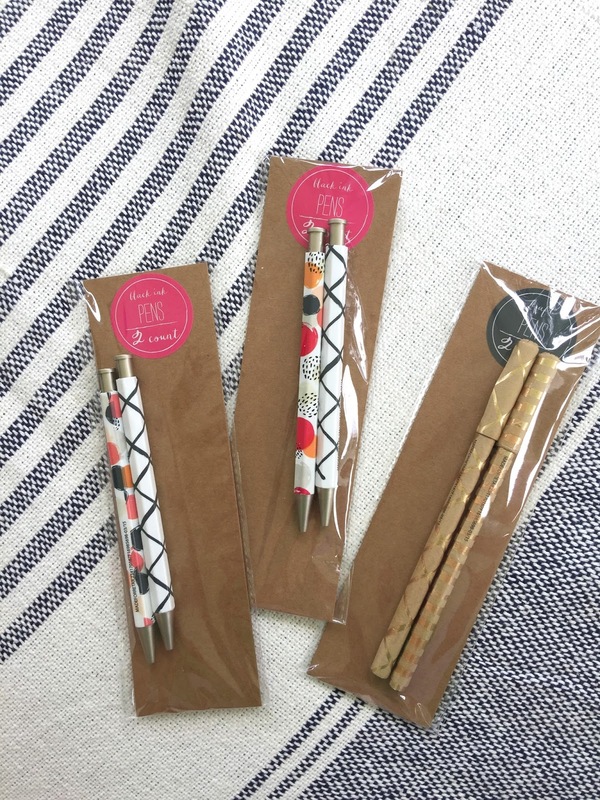 Ugghhhh, I had banned myself from Target, but now I might have to go back to get those cute pens! 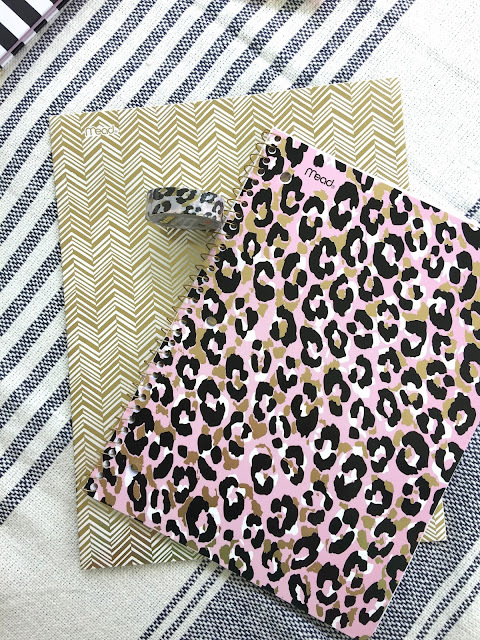 And yes, please show how you do your lesson planning in that planner! HAHA! It is a sickness! They lure you in with that Dollar Spot right at the door! Love! I'd love to see how you plan!!!!! Love all of your finds! I can't ever go into Target without spending way too much money. It's by far my favorite place to shop when I get my classroom money right before school starts though! And I would love to see how you plan using an agenda! Looks like fun stuff. I haven't been yet, but will have to head out there. I'll be sure and post about it! :) Thanks!